Published July 18, 2018 at 5184 × 3888 in DSCN0574. 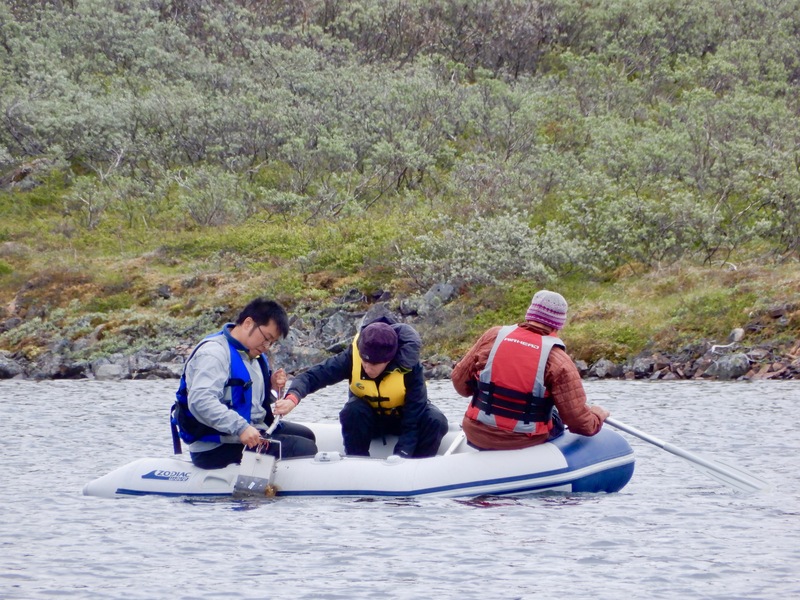 Collecting lake sediments from a rubber raft. A classic pastime in geolimnology.